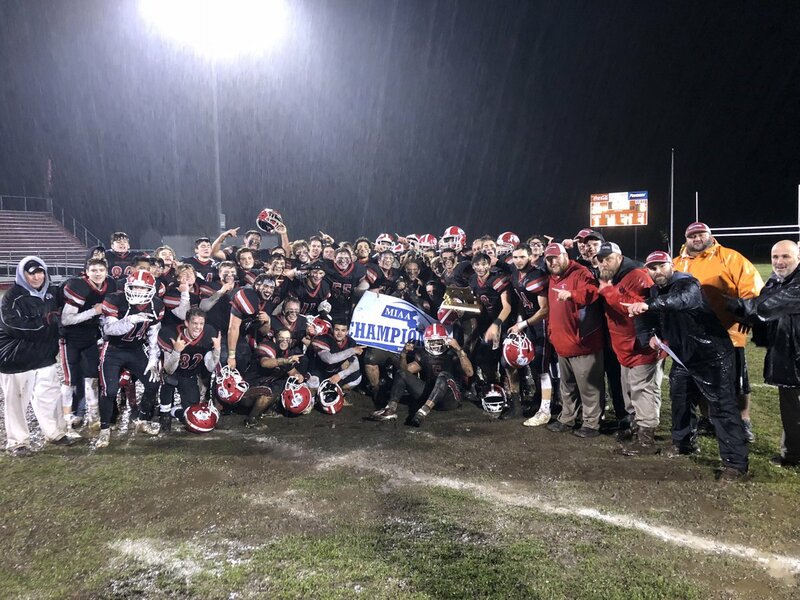 Old Rochester is looking for its first Super Bowl since 1993, but will first have to dethrone a vaunted Stoneham rushing attack. Throughout the week, SuiteSports will be previewing all eight Super Bowls scheduled to take place across Friday and Saturday at Gillette Stadium. We'll take a look at each team's road to the Super Bowl, its key players, and provide a breakdown of what makes each team so successful. Lastly, we'll give our three keys to the game that we think will likely dictate who will ultimately emerge victorious. Now we are set to release our Division 6 Super Bowl preview between Stoneham and Old Rochester. Preview: In a Super Bowl that pits two Division 6 powerhouses against one another, something has to give. 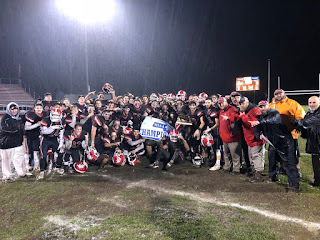 Old Rochester comes into Saturday afternoon's matchup looking to put the finishing touches on a picture perfect season. The Bulldogs are bolstered by a diverse ground attack that features four players in seniors Cole McIntyre, Desmond Dias, and Will Garcia, as well as junior Jackson Cote who have all compiled over 750 yards on the ground. Garcia missed the majority of the season due to an ankle injury, but has been sensational since returning. In the Bulldogs Thanksgiving Eve win over Apponequet, Garcia rushed for 184 yards and three touchdowns. Stoneham, meanwhile, possesses a three-headed offensive monster in Christos Argryropoulos, Seth Russell, and Deshaun Chase. All three are capable of rushing for over 150 yards on a given night and multiple scores. In the Spartans State Semifinal win over Littleton, the Spartans showed just how dangerously balanced they are as an offense when Russell rushed for 160 yards and a score only for Chase to add two more touchdowns on the ground. The Spartans defense is also not to be overlooked. Russell has come up clutch in the secondary, including hauling in a pair of interceptions in the aforementioned win over Littleton. Alongside Russell in stopping opposing passing attacks is captain Tommy Pizzi. Kevin McShane, in addition to contributing on offense, has played well at middle linebacker. In a Super Bowl that features two premiere rushing attacks and, of course, 10 minute quarters its easy to expect that the pace of this game will move fairly quickly. With that being said, the time of possession battle will be crucial. For as good as Old Rochester's offense has been this season, Stoneham's has been unstoppable with Argryopoulos, Russell, and McShane all capable of reaching 100-plus yards rushing on the night. The most impressive aspect of the Spartans running game, however, is its ability to score quickly. Once they have set the pace they want, they are able to seemingly rattle off multiple touchdown runs in the blink of an eye. For Old Rochester to win, they will need to control the ball, and the clock, for most of the evening. One of the disadvantages of Stoneham's system is it largely hinges of getting a lead, and then adding to it while also killing clock at the same time. Yet that path to success goes out the window if Old Rochester can strike early. With the way these two teams play, this Super Bowl could very well come down to who gets the edge first. If Will Garcia and company can score to begin the ball game and get a quick stop, it could force the Spartans offense out of its comfort zone. On the other hand, if Stoneham is able to get out and play from in front, it will be hard for the Bulldogs to come all the way back.